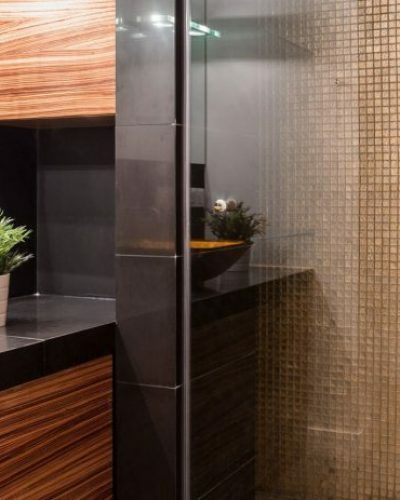 Is your Fort Worth bathroom ready for an upgrade? From space efficient tub to show conversions, to a complete modern renovation, Birdseye Construction has the experience and qualified craftsmen to do the job. As a trusted bathroom remodeling company in North Texas, we offer an extensive list of options to transform your bathroom from drab to fab. 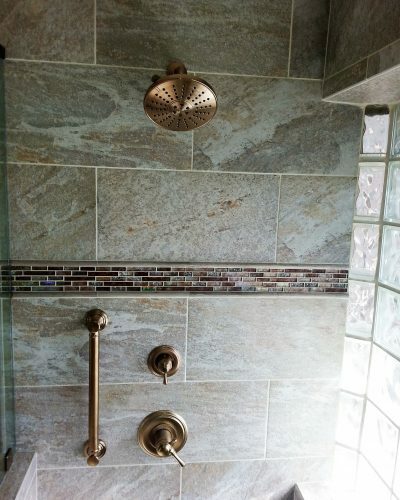 Birdseye Construction, LLC has a wealth of experience when it comes to bathroom remodels. Our purchasing history can offer you a more affordable and faster solution than your typical renovation. We can help you design and install the bathroom remodel of your dreams in Fort Worth, TX. Give us a call or submit an online quote request.